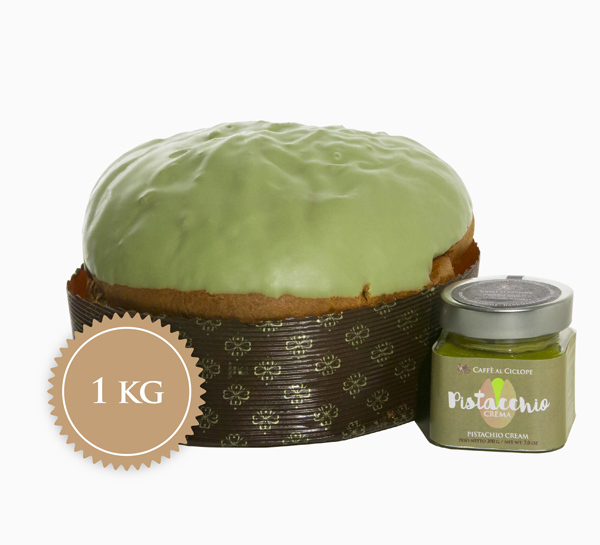 Colomba al Pistacchio – 1kg. 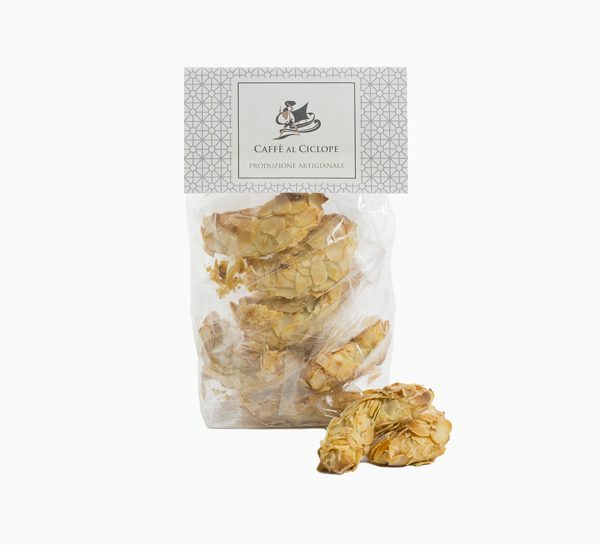 Almond Biscuits – with Almonds Flakes – 250gr. 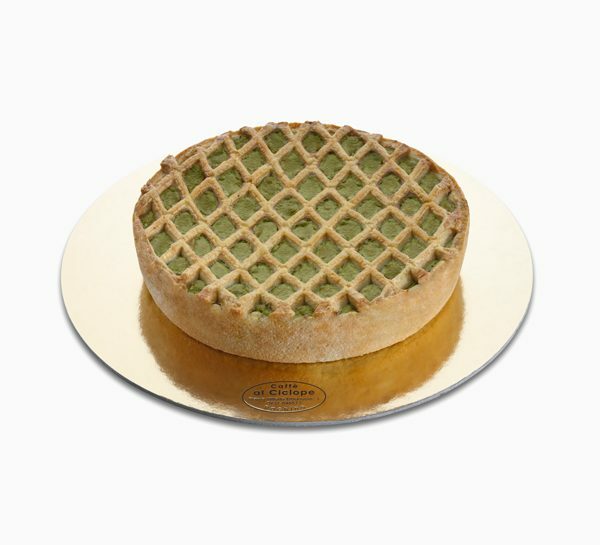 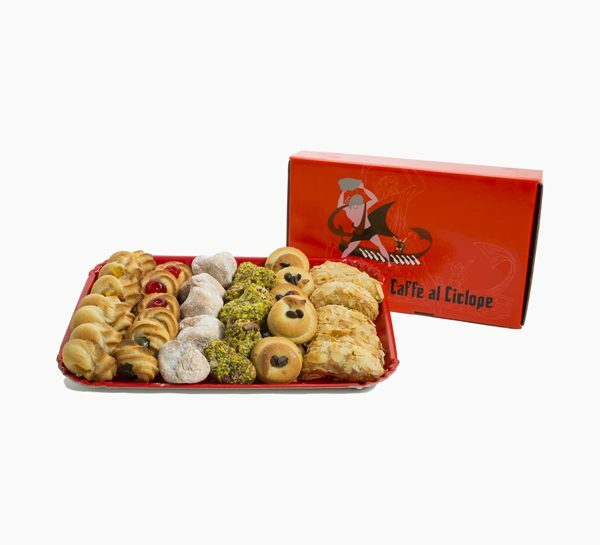 Assorted Almond Biscuits – 1kg. 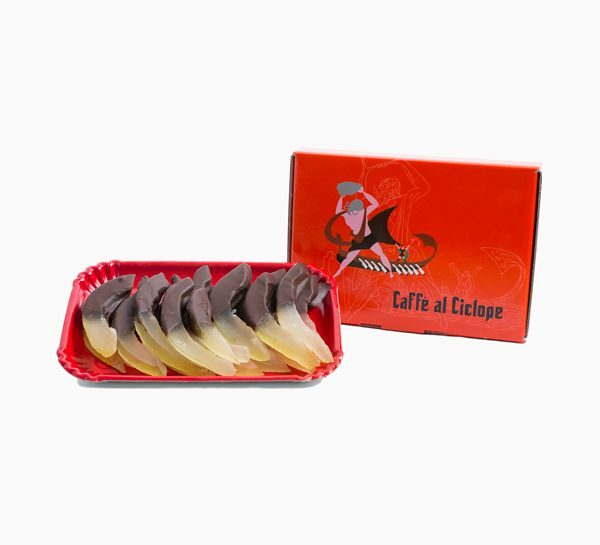 Lemon Peel with chocolate – 500gr. 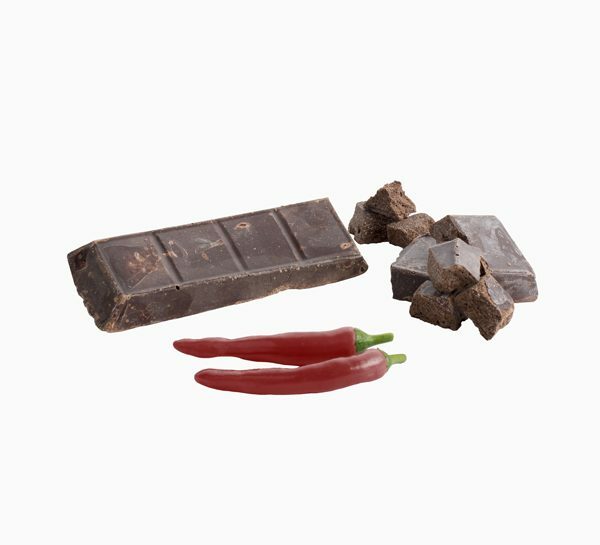 Chocolate of Modica with Pepper – 100gr. 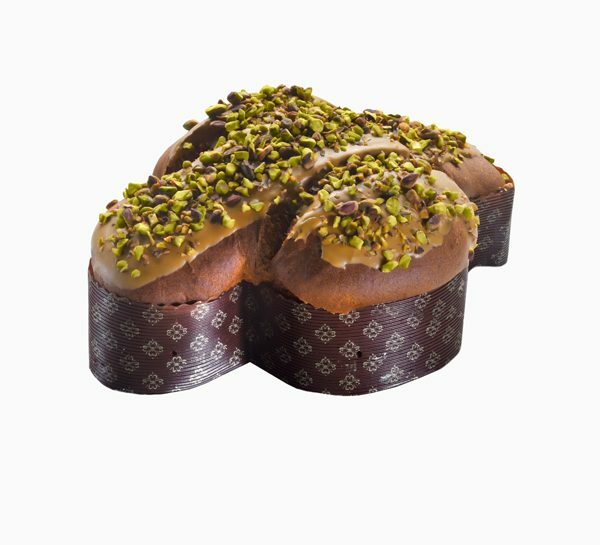 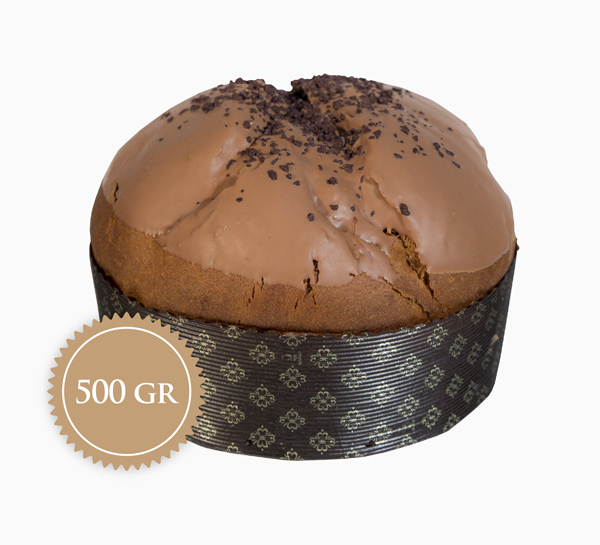 Chocolate Panettone – 500 gr. 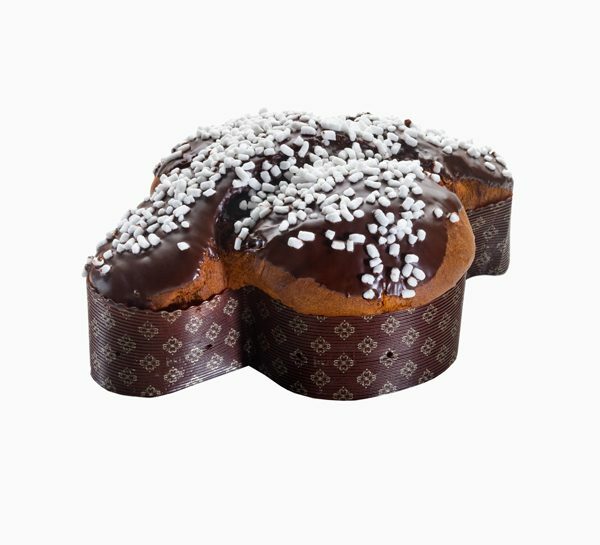 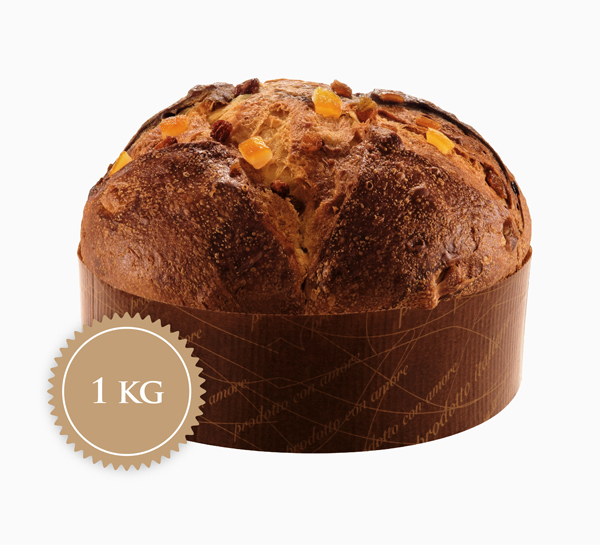 Panettone with Modica dark chocolate and Candied Orange – 1kg. 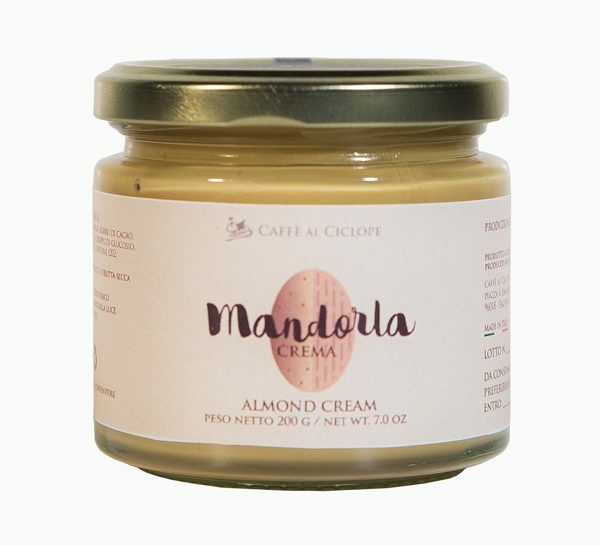 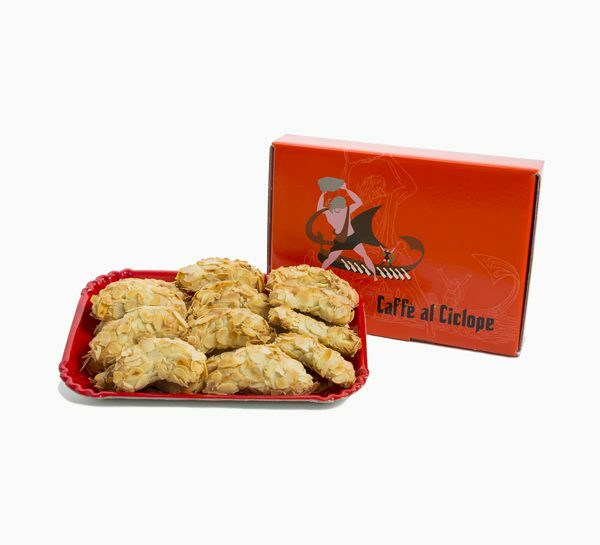 Almond Biscuits – with Almonds Flakes – 500gr.